Upgrade the performance of your all-terrain vehicle with new tread. 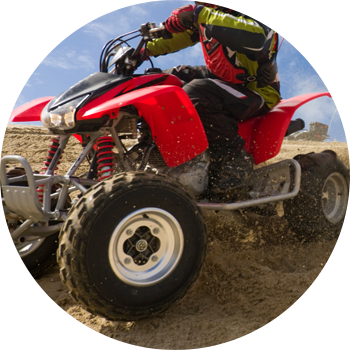 When it's time for replacement ATV tires, visit Glenn Tire Sales, Inc We stock a wide selection of quad tires from leading brands for your sport ATV or utility ATV. The tire sales department at Glenn Tire Sales, Inc is ready to assist. Call us to talk with a member of our team today. 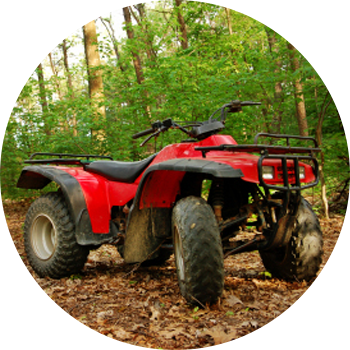 Get answers to questions you have about ATV tire size, brands, and installation.